This commemorates the establishment of the Municipality of Imus, Cavite on October 7, 1775, independent from Cavite El Viejo (now Kawit), one of the oldest administrative units of Cavite. In this annual celebration, outstanding citizens of Imus are also conferred honors in the Gawad Parangal. Gen. Licerio Topacio Award – The highest award given to Imuseños who have achieved something extra special for the people of Imus. 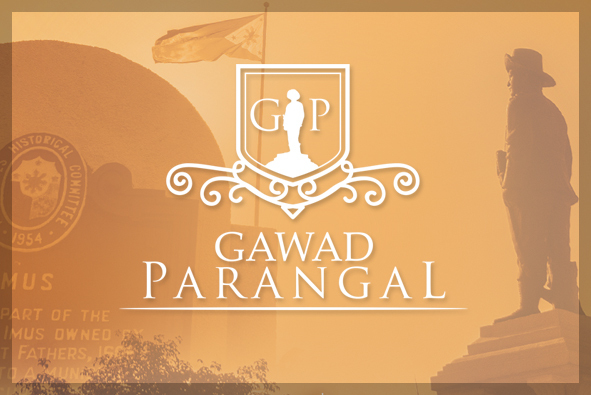 Gen. Pantaleon Garcia Award – This is awarded to outstanding public servant, nominated by their peers. Col. Jose S. Tagle Award – This is the young achiever’s award given to Imuseños ages 39 years old and below, who achieved something extra-ordinary. Gen. Flaviano A. Yengco Award – This is the award given to investors who have been partners of the municipality in business. This includes: Outstanding Taxpayers’ Award, Investor’s Award, Posthumous Award.